Manchester United midfielder Ander Herrera vouched for current caretaker manager Ole Gunnar Solskjaer and expressed that the Norwegian has the affection of the whole team and feels that he should be given the full-time job at Manchester United. Solksjaer was appointed by Manchester United only in December after the board sacked Jose Mourinho. he was more of damage control and a stopgap until the end of the season as the board looked around in search of big names to fill in the void left by Mourinho at Old Trafford. What happened next is nothing less than a fairytale as the former player turned manager changed the mentality of the players, making the Red Devils more dynamic in their play and also lifted the spirits in the dressing room and results followed all the good work. The former Mold manager had a bad stint at Cardiff City earlier and fans were not sure of the appointment and now a couple of months later the fans want him to continue at the helm of the club on a full-time basis. Solskjaer collected 26 points from a possible 30 and broke several records in the Premier League to achieve all the feat. He has led United to 13 wins from his 16 games in charge of the Red Devils. The Red Devils were struggling during Mourinho’s time as they could manage only two wins in eight games and also and succumbed to despair losing 3-1 to arch-rivals Liverpool which eventually led to his dismissal. 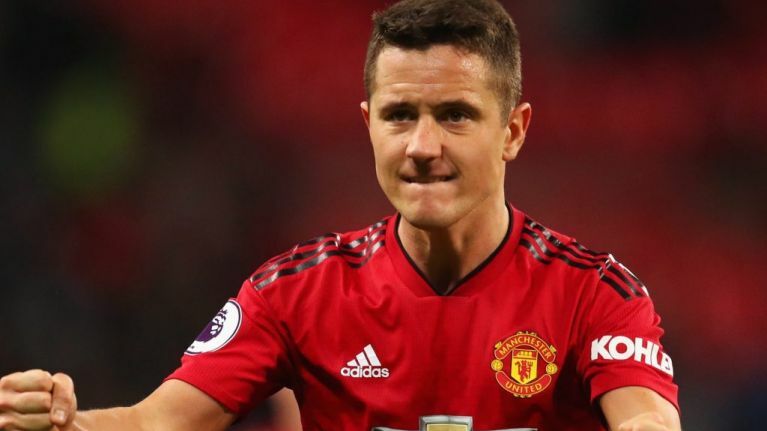 There have been speculations about Mourinho’s relationships with several players turning sour but Herrera insisted that he is on good terms with the Portuguese tactician. Well, at least some of the players still have a good relationship with the former Chelsea and Real Madrid boss, who had lost the dressing room prior to his exit. Manchester United recently showed amazing character and perseverance to come back twice in the game to win the fixture 3-2 against Southampton in the Premier League. Solskjaer’s men are still very much in the hunt for a top four spot this season as the Red Devils are currently in the fourth spot and with nine matches remaining in the Premier League they should hold the intensity high for the remainder of the season and look to end it in a high note. Will This Former Liverpool Man Sign For Pep Guardiola’s Manchester City?